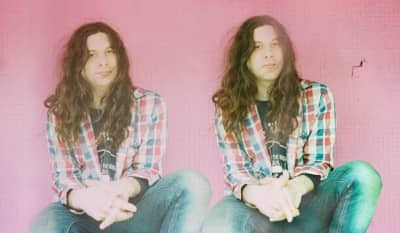 Kurt Vile shared a new batch of summer tour dates and two new singles via Spotify on Wednesday. 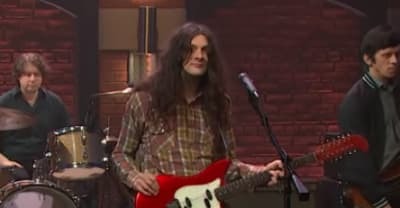 Kurt Vile performed "Yeah Bones" off of his newest album Bottle It In on Late Night With Seth Meyers. 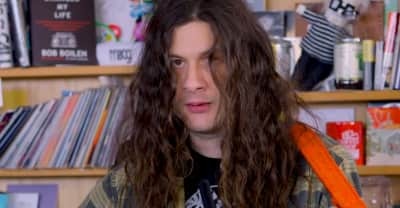 On Wednesday, Kurt Vile stopped by NPR's Tiny Desk to perform cuts from his new album Bottle It In. 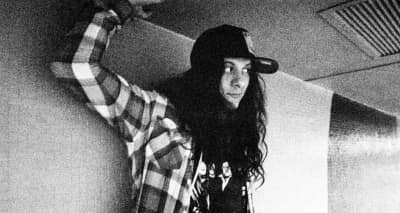 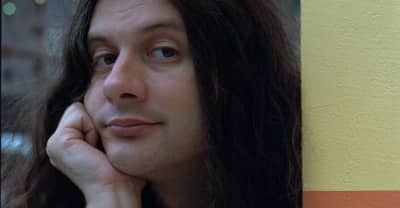 Funny, rambling, inventive, and off-the-cuff — an interview with the Philly artist Kurt Vile about his new album, Bottle It In. 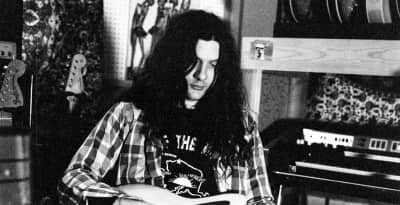 Kurt Vile shares another cut from Bottle It In. 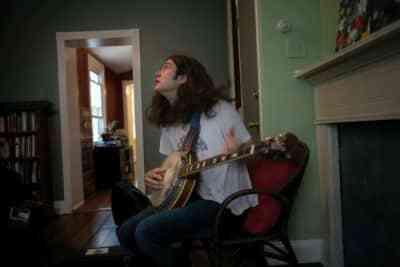 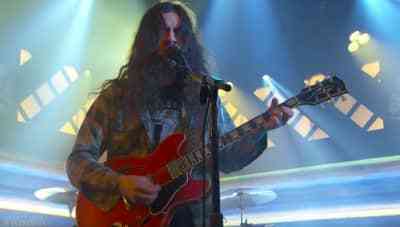 Kurt Vile will release new album Bottle It In on October 12 via Matador. 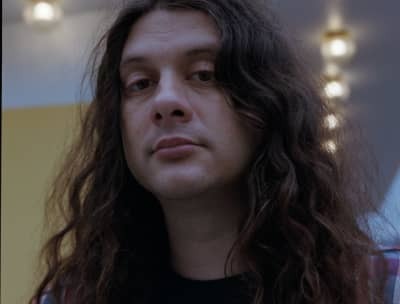 Kurt Vile shares a new video and announces tour dates with Jessica Pratt. 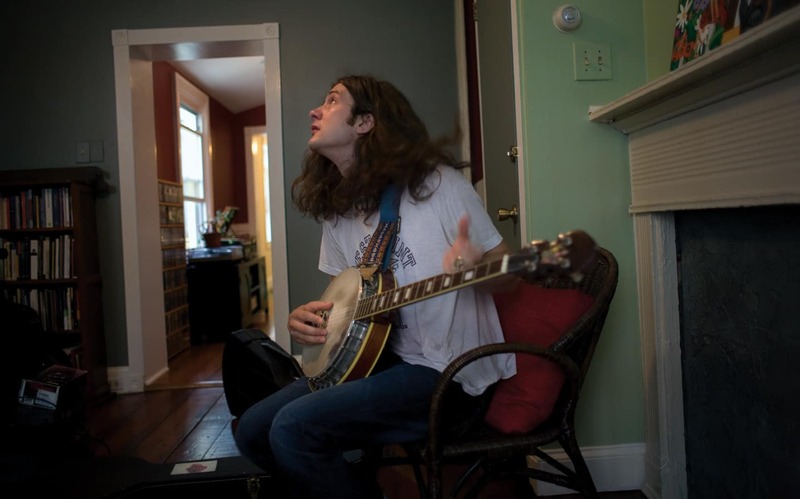 Courtney Barnett and Kurt Vile take on Jersey City in the mini-documentary.